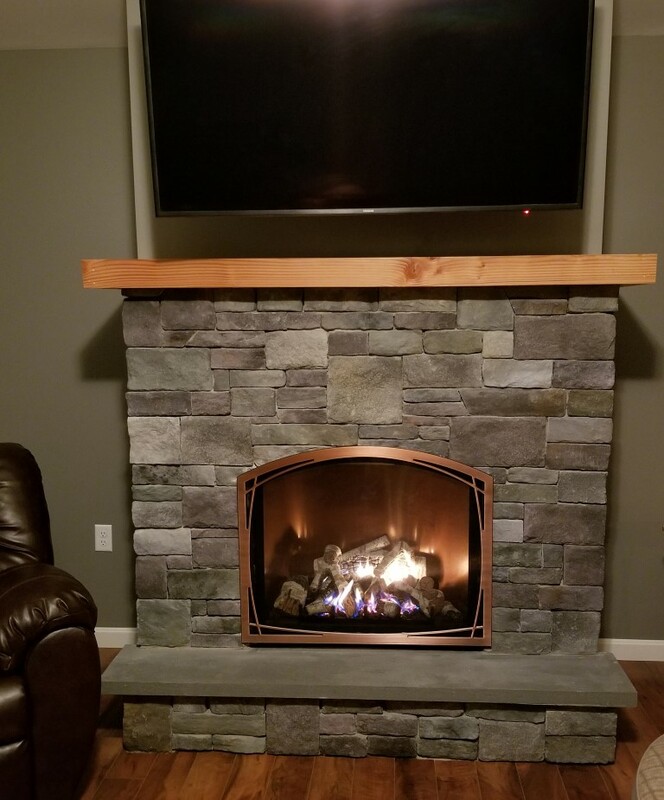 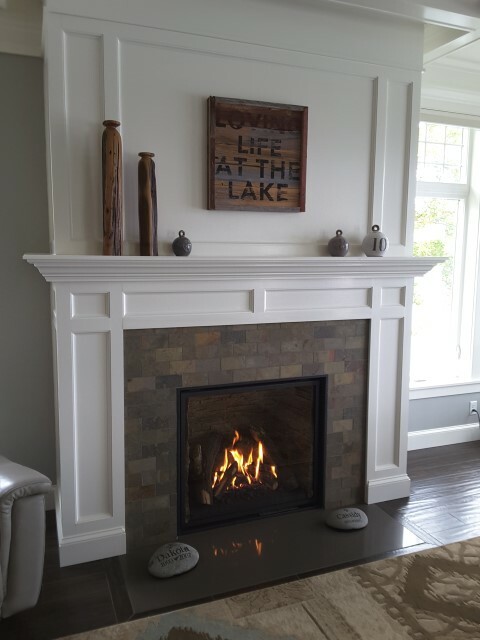 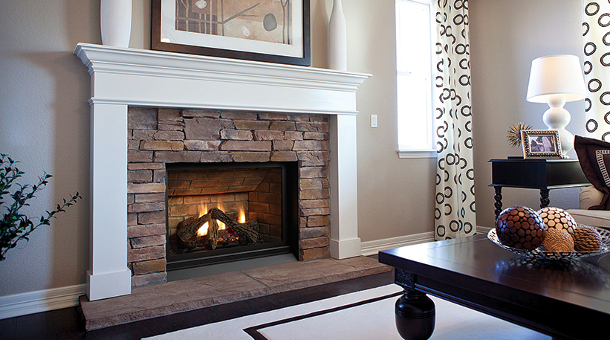 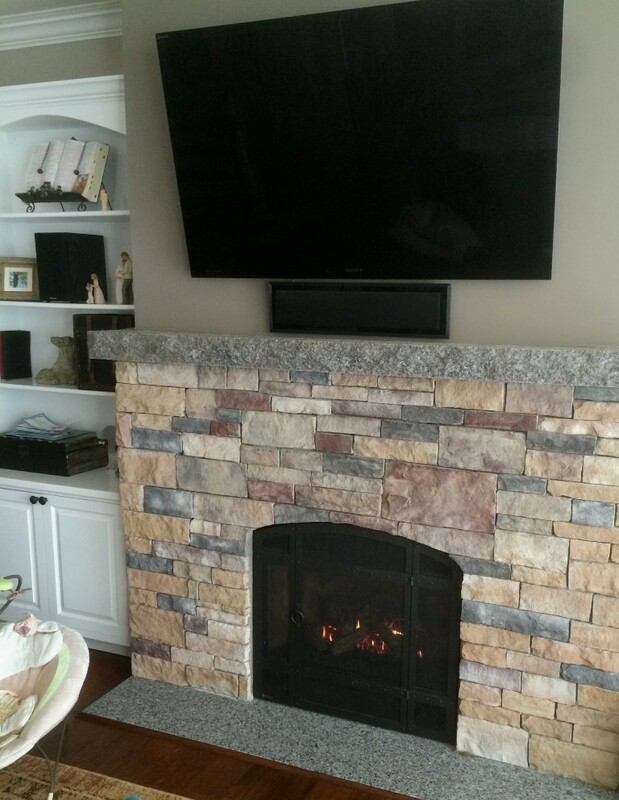 Choosing a Gas Fireplace is not just about what fireplace model you choose, it’s about design the whole wall! 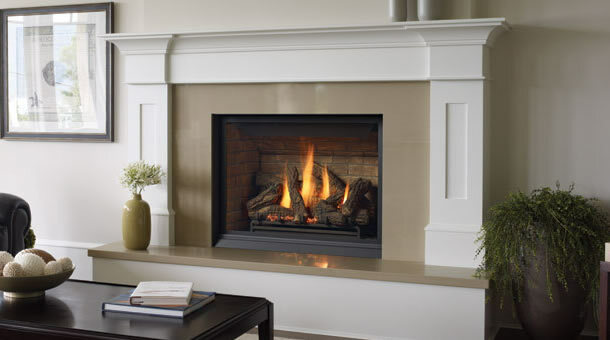 Every fireplace is unique, every fireplace has a personal touch from the person who designed it! 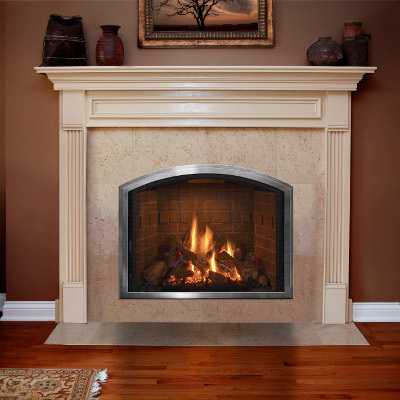 With hundreds of different trim styles and faceplates choosing a fireplace can sometimes be overwhelming. 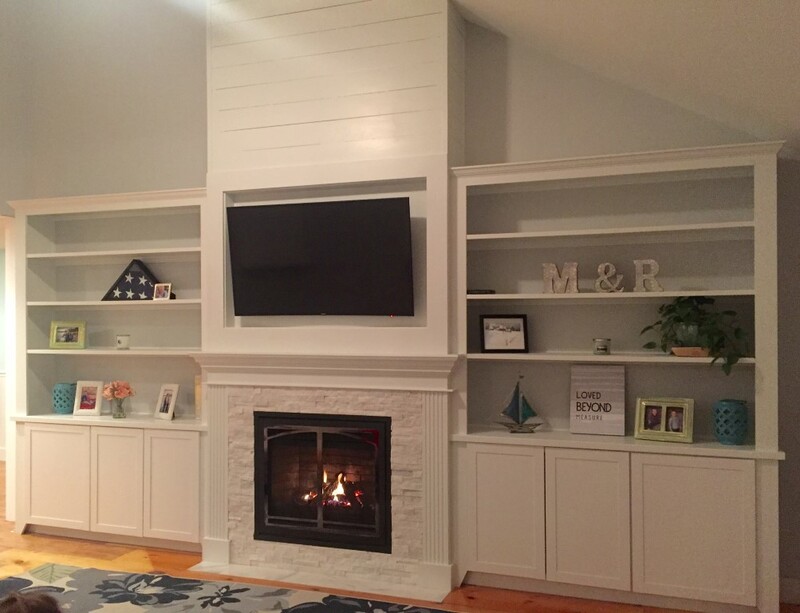 Browse this collection of what others have done to help you figure out what you like, and what you don’t like. 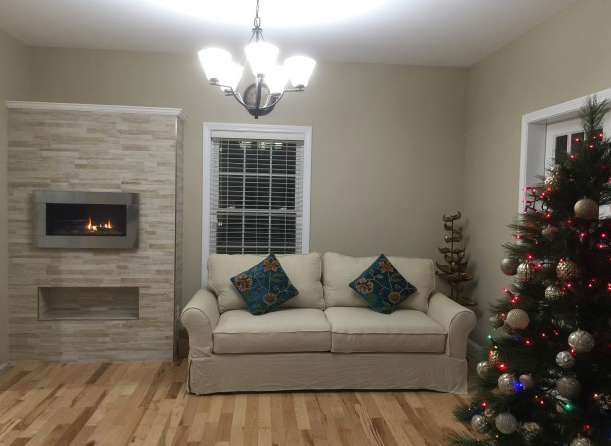 This is just a small sample size of what is possible. 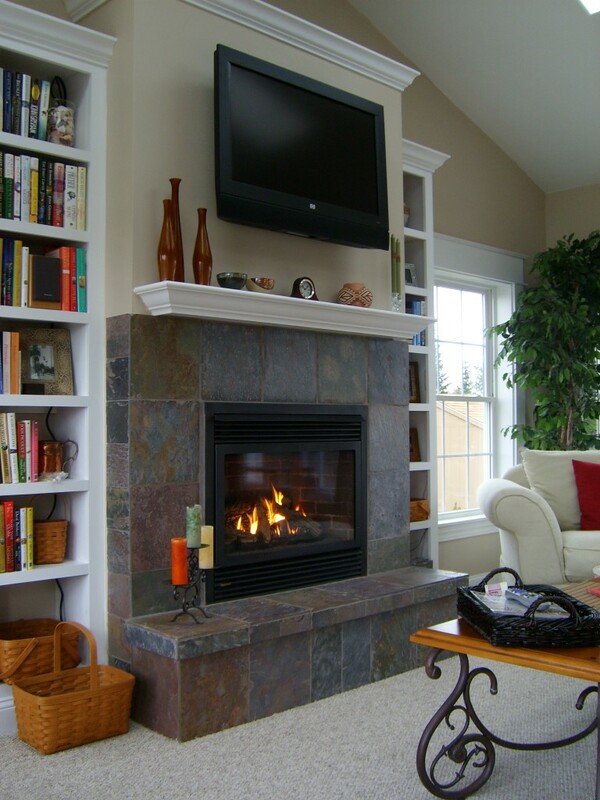 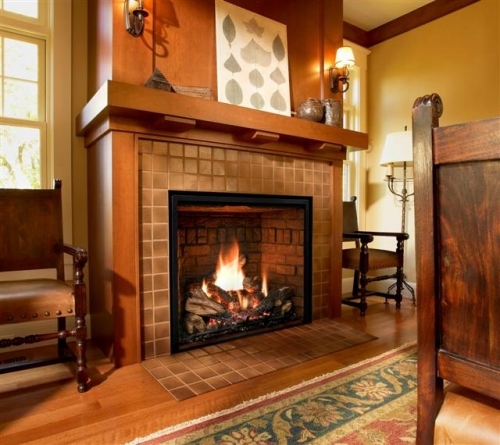 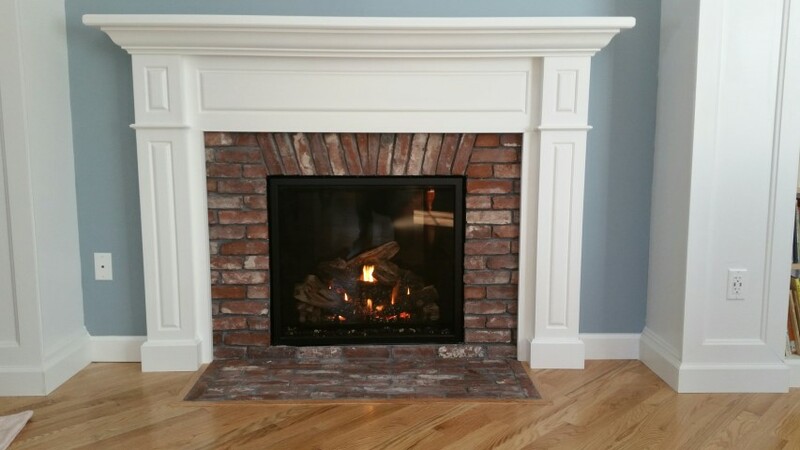 We are happy to help you figure out the right design for your fireplace project!